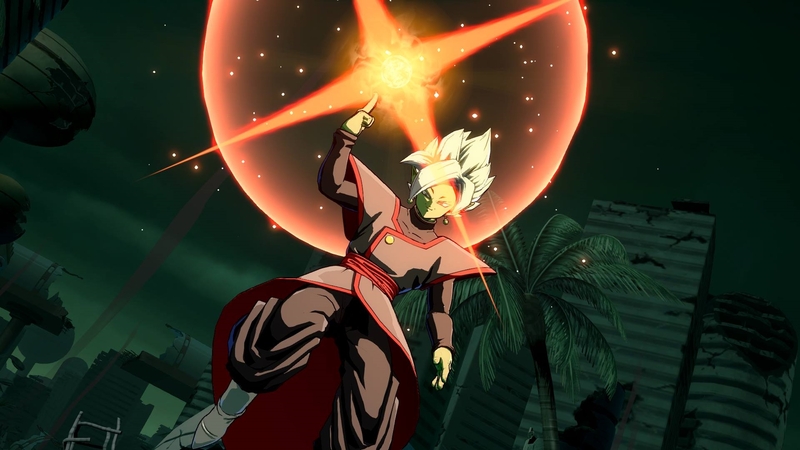 The next downloadable character for Dragon Ball FighterZ has been announced. 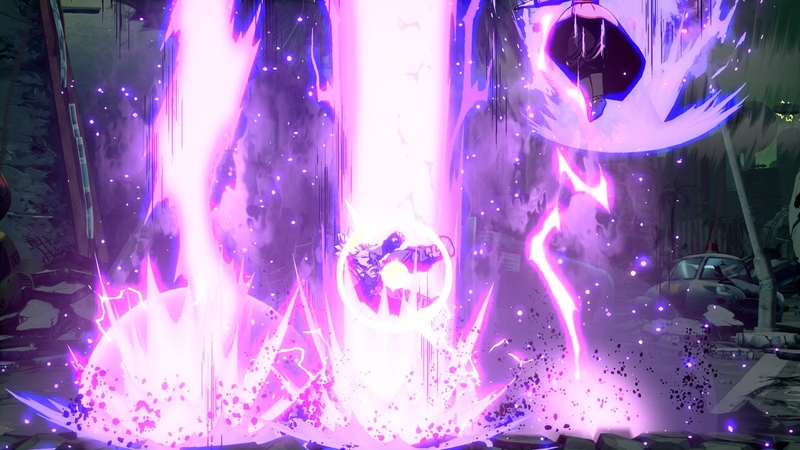 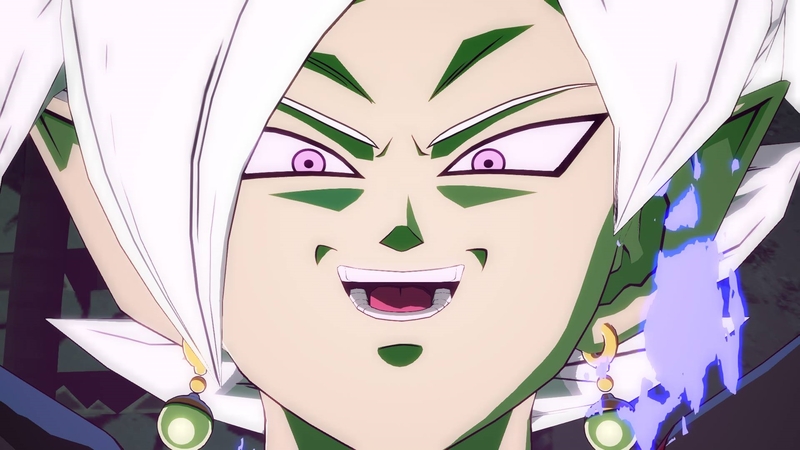 The latest character is Dragon Ball Super‘s Fused Zamasu. 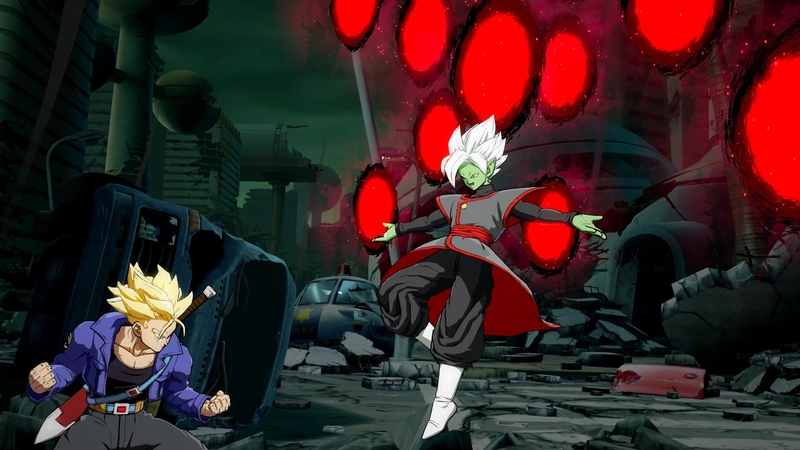 No release date has been given for Zamasu yet, but Bandai Namco did say he would be available to download soon. 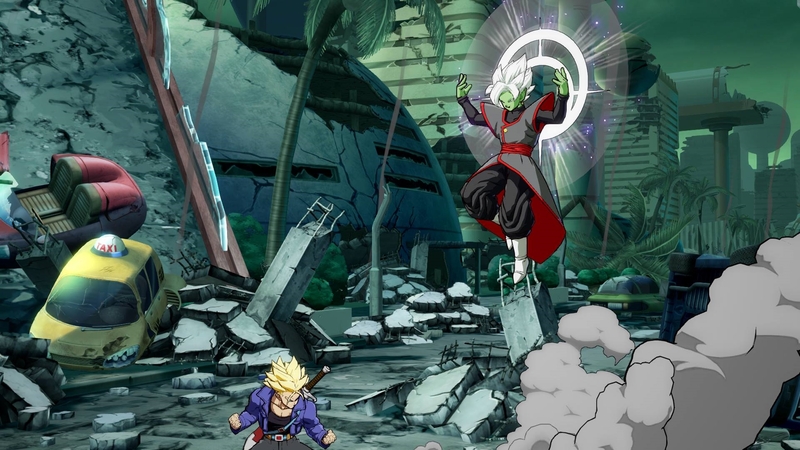 DLC characters available now include Broly and Bardok from the Dragon Ball Z films. 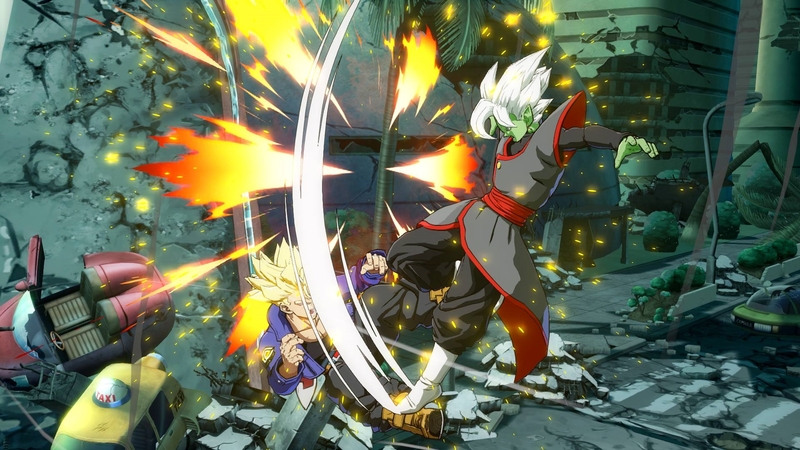 Dragon Ball FighterZ is a fighting game developed by Arc System Works. 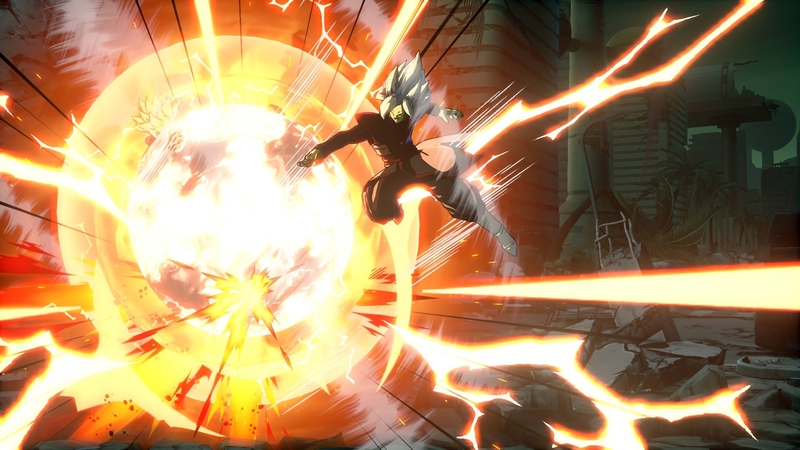 It is available now on PlayStation 4, Xbox One, and PC. 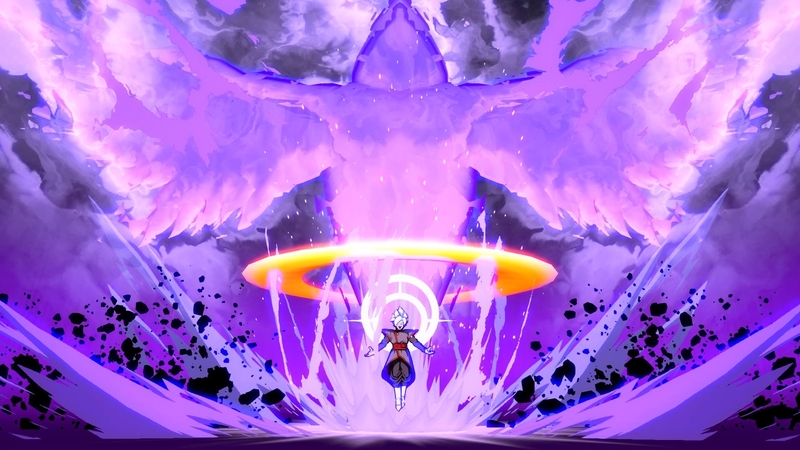 You can watch Dragon Ball Super and Dragon Ball Z Kai: The Final Chapters on Toonami and Funimation’s website.